An unsolicited mystery offer has emerged for the New Zealand operations of Australia's Fairfax Media. 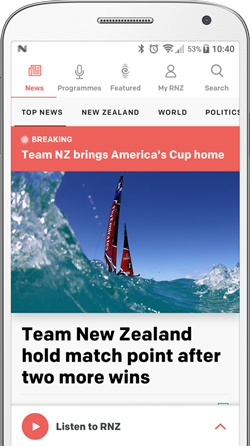 The company, which is seeking to merge its New Zealand media business with rival NZME, confirmed it had been approached about buying the New Zealand business. "Fairfax confirms that it has recently received a letter from a third party claiming that it has a client that would be interested in considering the acquisition of the Fairfax New Zealand business," it said in a statement to the ASX. "The name of the client is not disclosed. The letter contains no offer capable of acceptance and Fairfax is not engaged in any discussions in relation to the letter." There is speculation a private equity firm may be behind the potential offer, with a price of up to $120 million being touted. Fairfax and NZME have spent the past three days promoting the virtues of their proposed merger in New Zealand at a public conference convened by the competition regulator, the Commerce Commission, which gave the proposal an initial rejection. 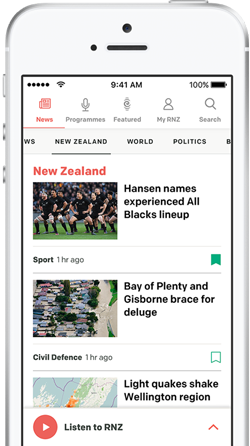 The merger would bring most of the country's metropolitan, provincial and weekend newspapers, major news websites Stuff.co.nz and NZHerald.co.nz, and a radio network under one structure. The companies have said that unless the merger is allowed newspapers will be under threat and jobs lost in the face of the growing dominance of internet based companies such as Facebook and Google. However, the Commerce Commission has said it is concerned about the concentration of media power and a reduction in "diversity" . It is due to make a decision by 15 March next year. The Commerce Commission strayed beyond its remit in its initial negative reaction to a proposed merger by Fairfax and NZME, the media companies say. A group of former newspaper editors has backed the Commerce Commission's preliminary decision to block a merger between New Zealand's two newspaper chains. Shares in NZME have slumped after the Commerce Commission revealed it planned to turn down the media company's merger with Fairfax. Many media pundits predicted the merger of Fairfax Media and NZME would get a green light. Why has our Commerce Commission declined to give the marriage its blessing? The Commerce Commission is planning to decline to authorise the merger between media giants Fairfax and NZME, it has revealed this morning.